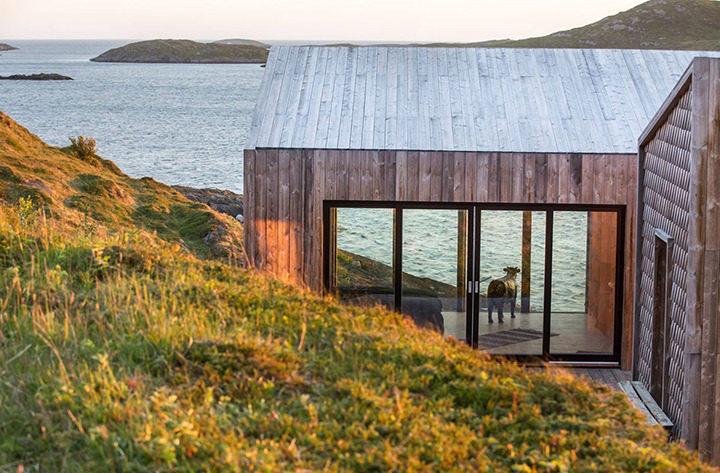 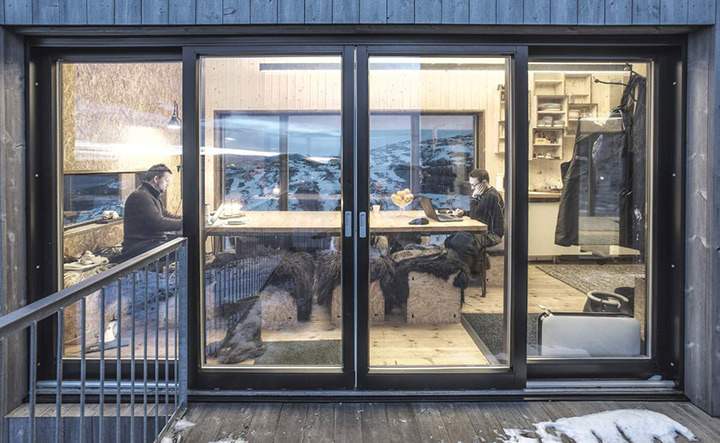 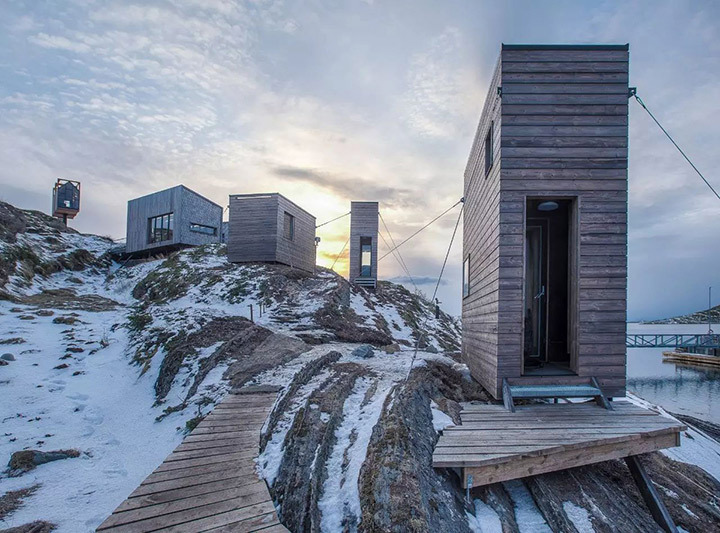 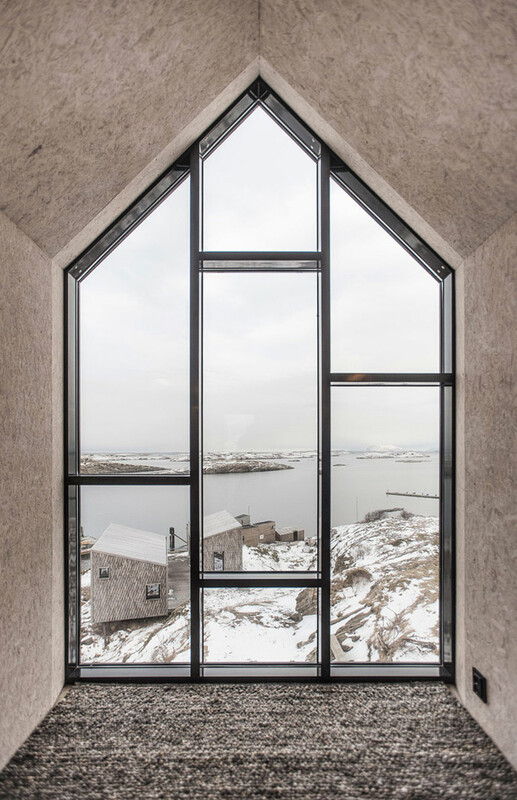 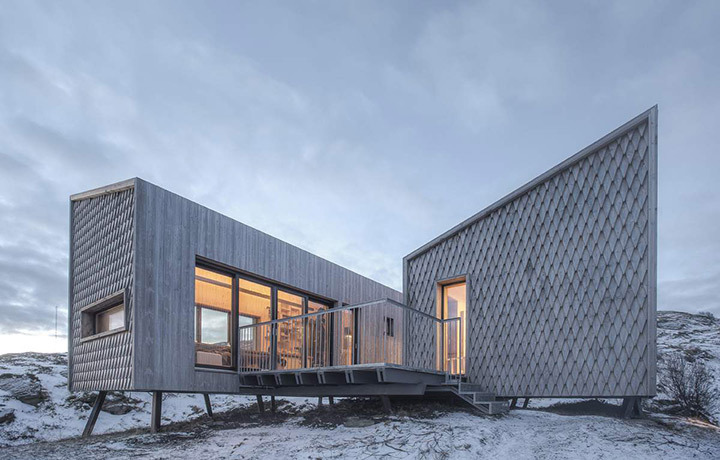 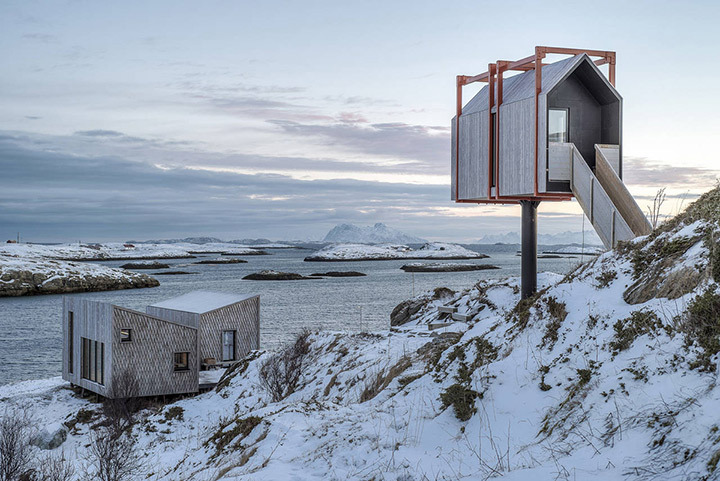 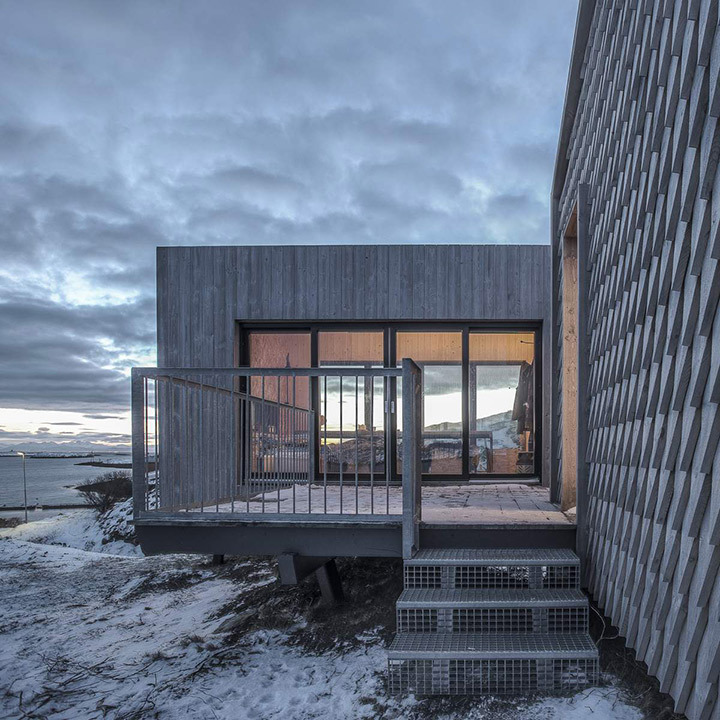 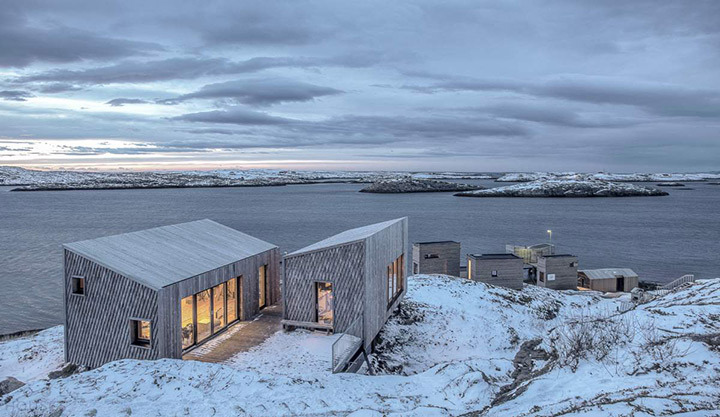 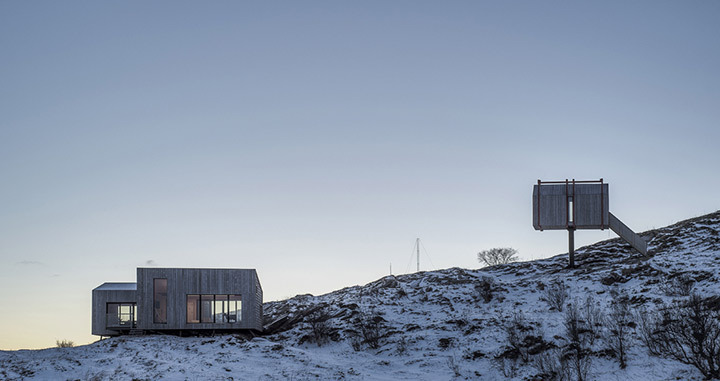 Situated on the Isle of Fleinvær outside Bodø, In the northernmost parts of Norway, is a beautiful cluster of mono functional cabins. 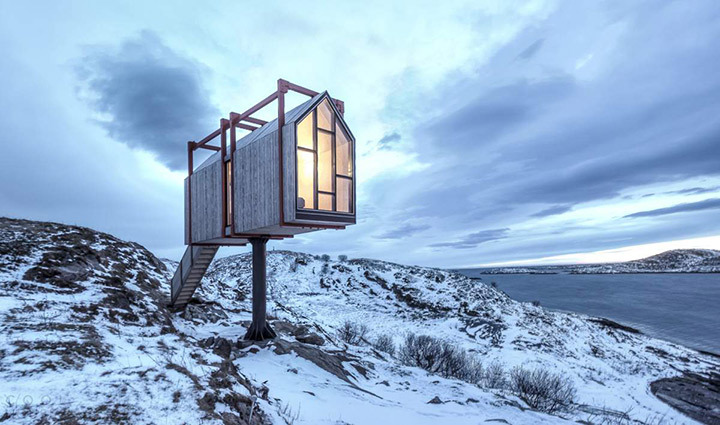 Where guests can concentrate on creative pursuits, disturbed only by the majesty of nature. 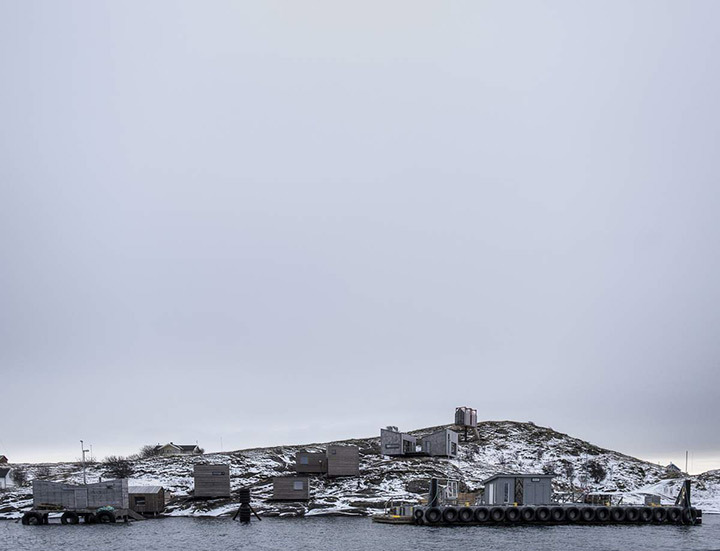 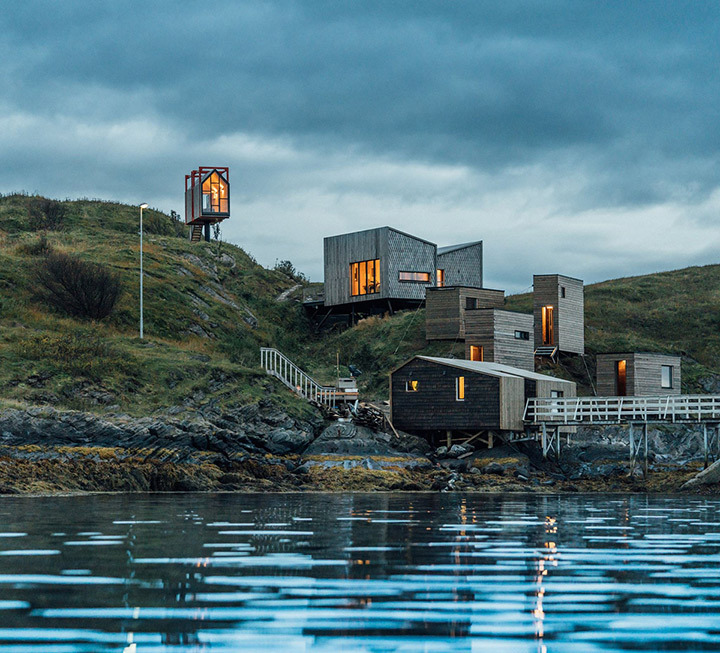 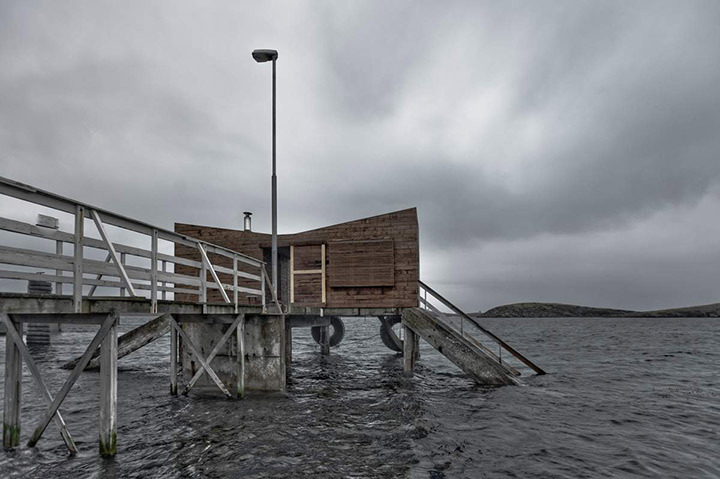 You'll get nine cabins to yourself, where each of them serves a different purpose like sleep, eat, bath and etc.You can only enter the isle with a speed ferry from downtown Bodø.The is no cars, shops or even wild animals present allowing you to enjoy the nature to the fullest. 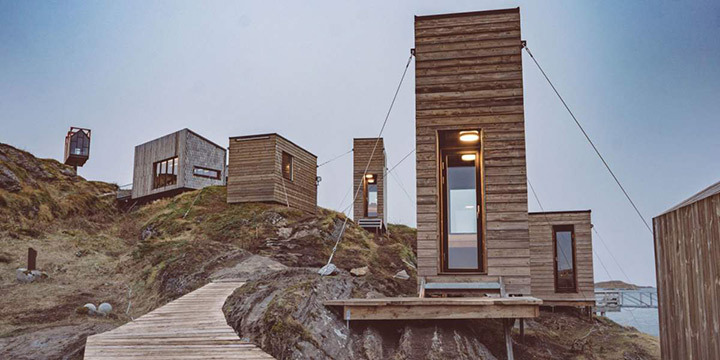 You ll be provided with a host to make sure you get whatever you need at any time. 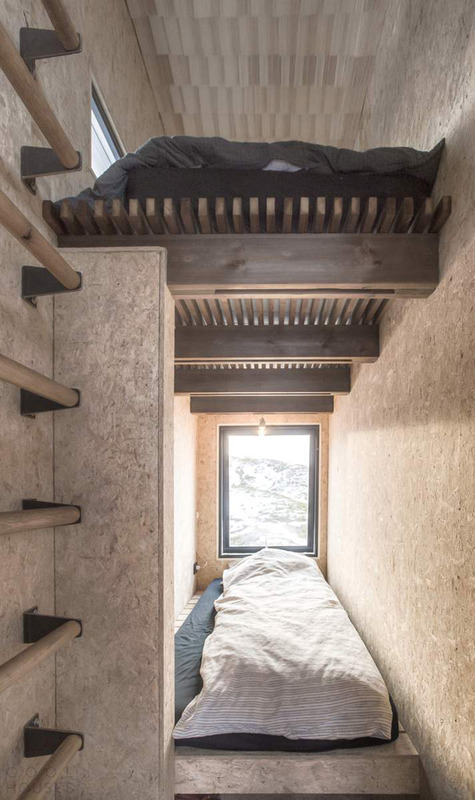 at a rate starting from $2,577. 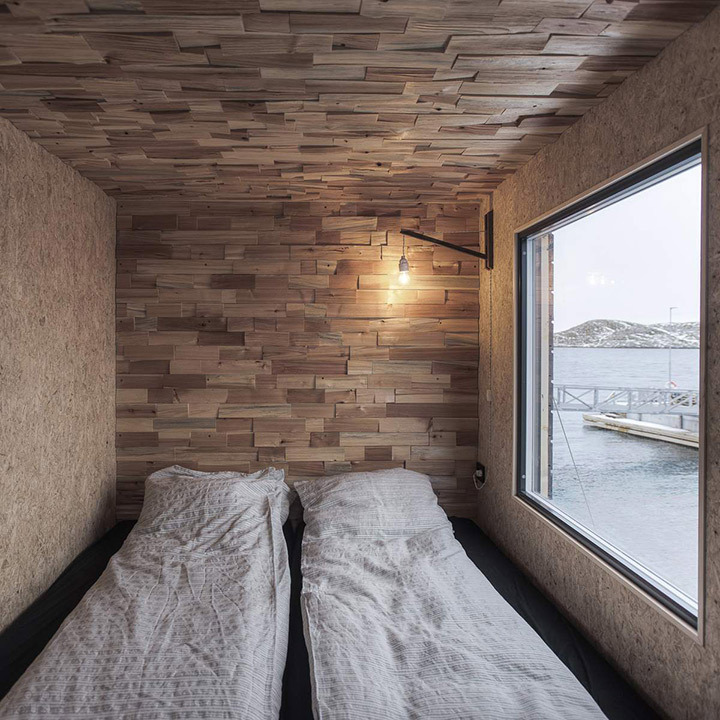 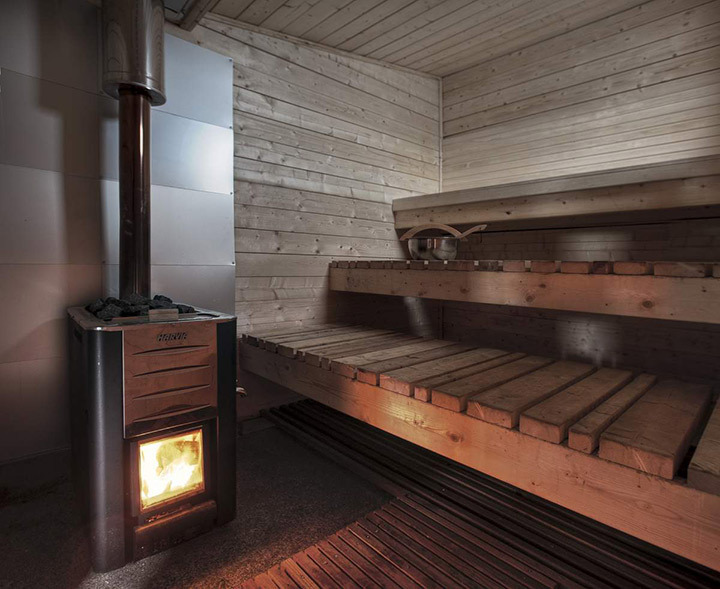 The Fordypningsrommet will give you the much-needed disconnection from the busy world.